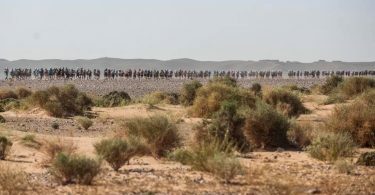 783 runners from 51 nationalities are taking part of the 34th edition of the Marathon des Sables organized from April 5th to 15th. 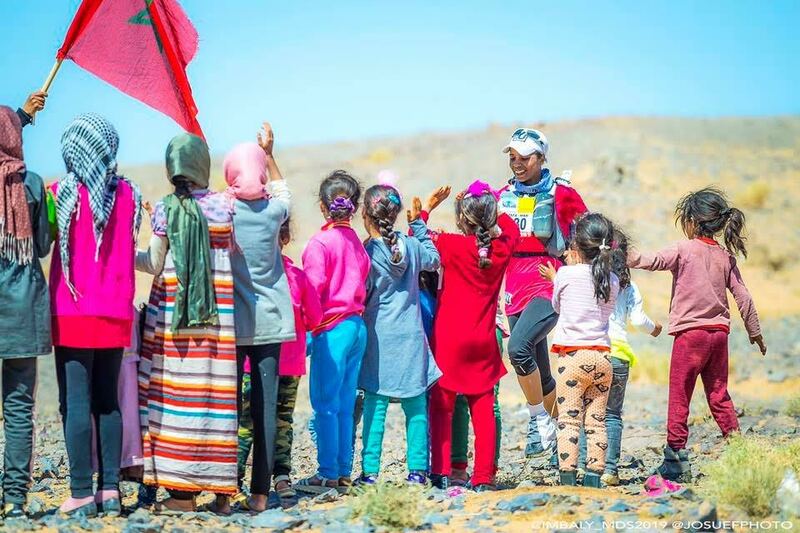 Among them, 200 women who will walk 220 km in 6 steps in the southern Moroccan Sahara. 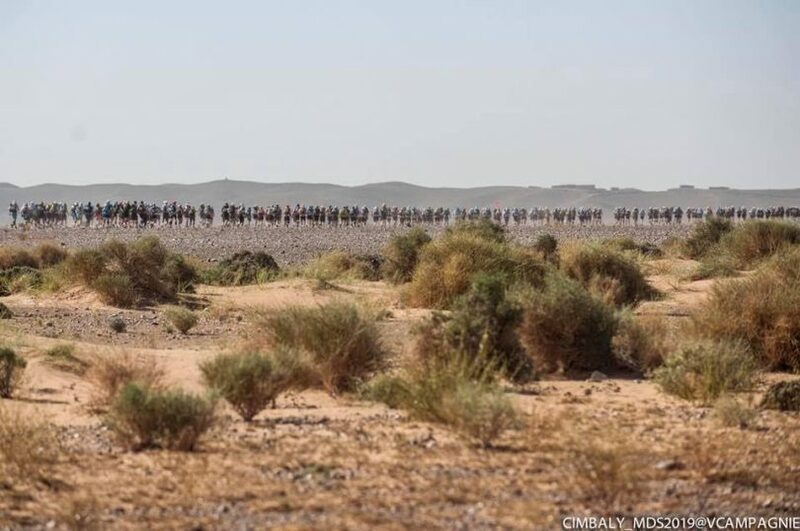 200 women lined up at the start of the Marathon des Sables in El Borouj in the province of Er-Rachidia. 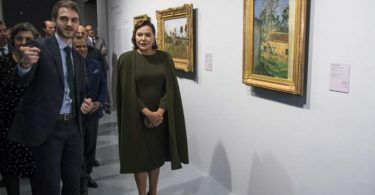 Among them, the only Moroccan woman in the running Aziza Raji. 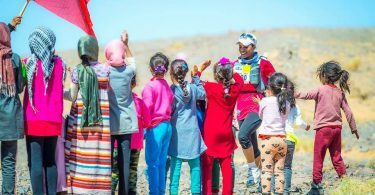 And for the 34th edition of this race which has the reputation of being one of the hardest in the world, 783 runners of 51 nationalities were engaged in this famous challenge: to walk on foot 220 km in 6 stages in the southern Moroccan Sahara, all in food self-sufficiency. 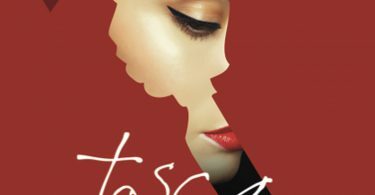 A tough competition that does not frighten women who are more likely to finish the Marathon than men, as noted by the organizers in an article published on the race website. Indeed each year, they are ahead of the men in the percentage of finishers of the event. 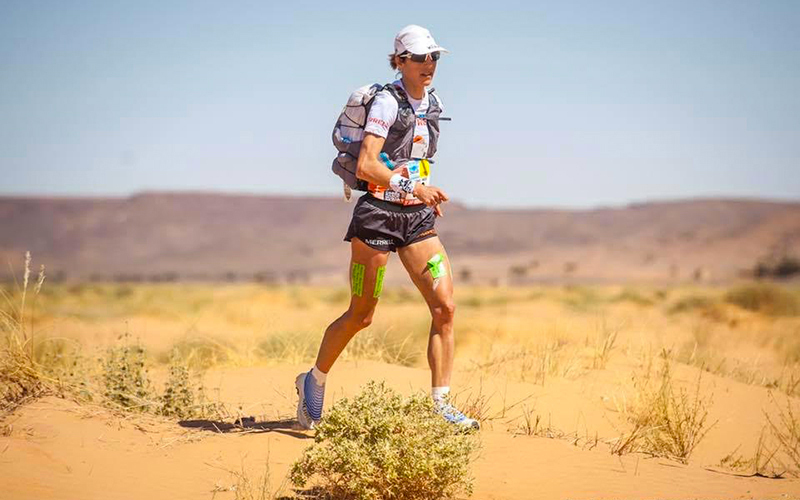 The mental and the will of these sportswomen who dare to venture in this magnificent race were of help without forgetting the rigorous preparation that they inflicted in recent months.